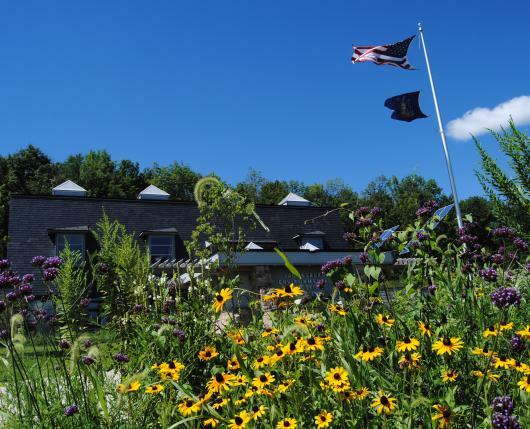 Jacobsburg Environmental Education Center offers the visitor a pleasant mix of cultural and natural history. 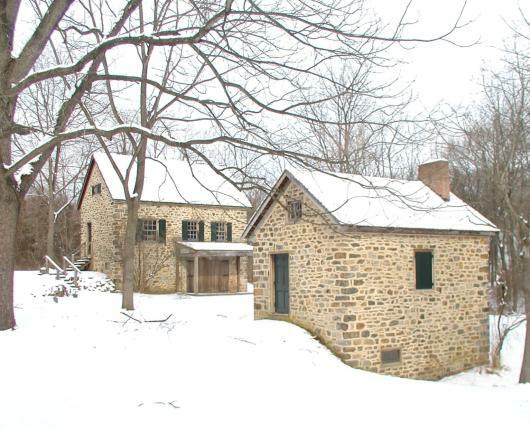 Located north of Nazareth in the Bushkill Creek Watershed, the center encompasses 1,168 acres of natural area that include three historic sites. 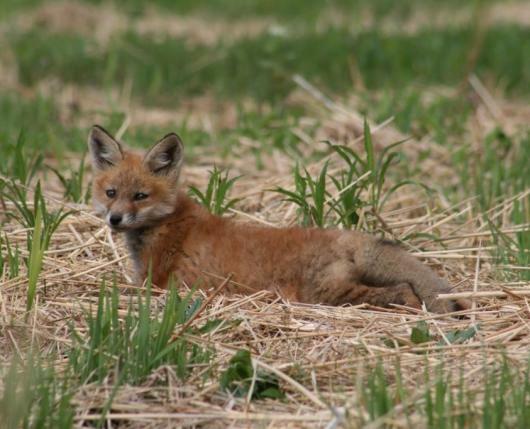 The forests, fields, and streams of the center serve as an outdoor classroom for local schools and universities. Jacobsburg Environmental Education Center staff offer a variety of educational opportunities for the community, including natural history presentations and guided recreational activities for adults and families, summer day camps for children, teacher training workshops, and field experiences for school students. 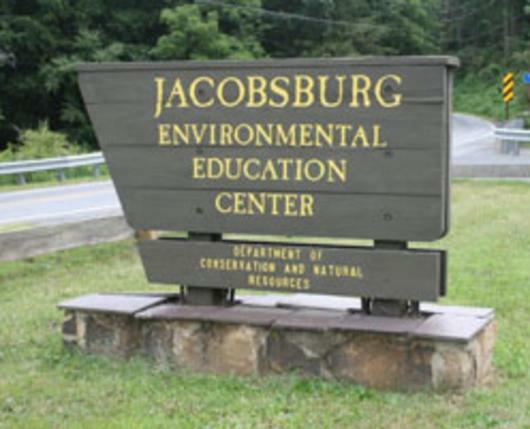 Jacobsburg is one of six environmental education centers administered by the Pennsylvania Department of Conservation and Natural Resources under the Bureau of State Parks. 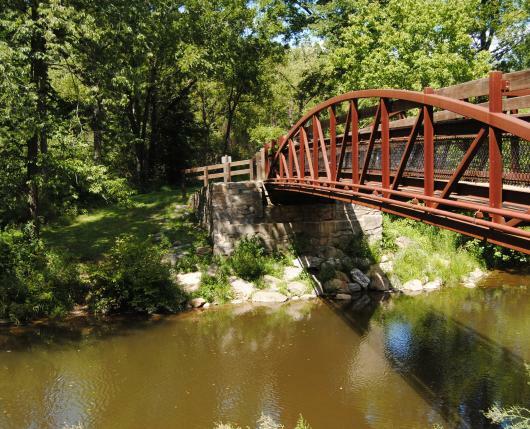 Jacobsburg’s natural resources and beautiful scenery have become increasingly popular with outdoor recreation enthusiasts. Fisherman can take to the waters of the Bushkill Creek in pursuit of trout. Hunters may seek their quarry in the fields and forests. 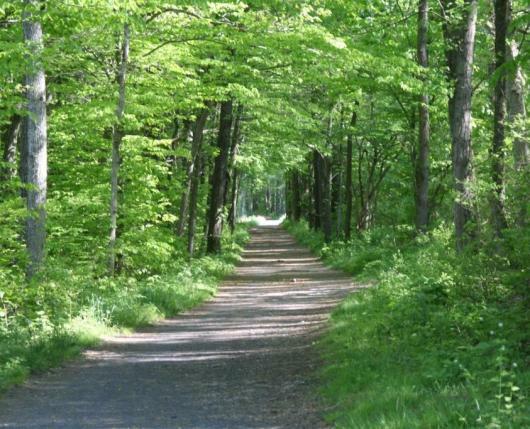 Over 18 miles of trails for hiking, mountain biking, horseback riding, and cross-country skiing opportunities. 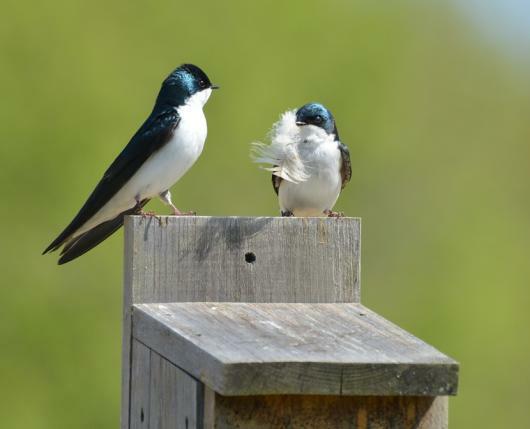 Bird watchers can enjoy a bird observation blind and butterfly garden. Pack a picnic for the picnic area along Belfast Road, available for use by visitors and school groups. An additional picnic area is located in front of the J. J. Henry House at 402 Henry Road. 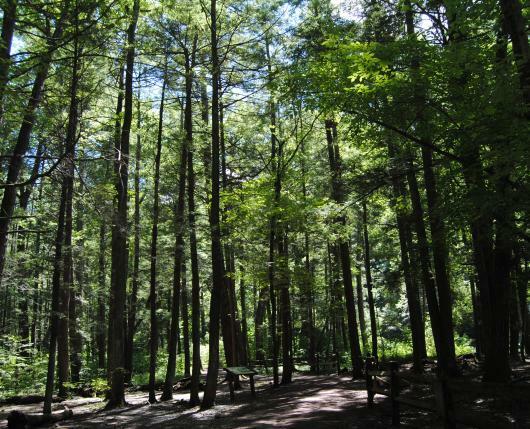 Jacobsburg is also home to Henrys Woods, one of the remnant Old Growth forests in Eastern Pennsylvania. This ancient forest offers the nature lover and the school student unique opportunities for enjoyment and discovery. The center is open seven days a week from sunrise to sunset. Maps and informational brochures are available at a variety of parking areas as well as the office, which is open Monday through Friday from 8 a.m. to 4 p.m.